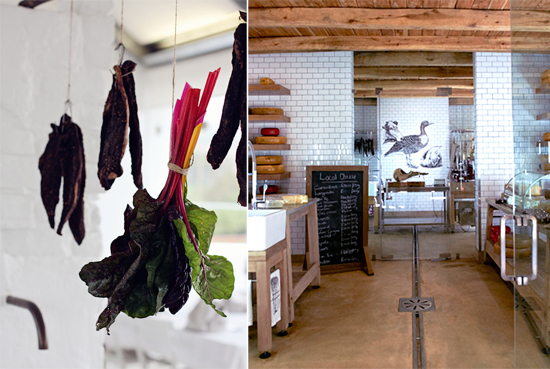 July is biltong month at Babylonstoren, where we make our biltong the traditional way, using only the best cuts of beef, marinated with lots of coriander and pepper. The best way to eat biltong is when it is still moist inside. 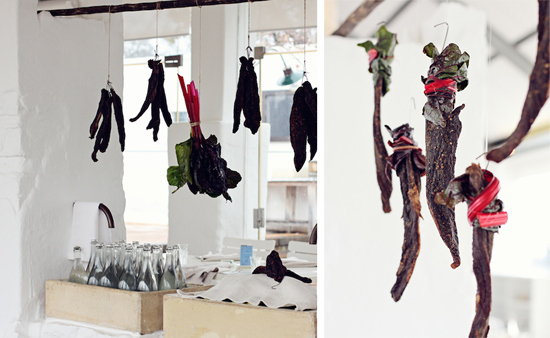 Biltong is a deep-rooted South African tradition but we like to take tradition and give it a contemporary twist. 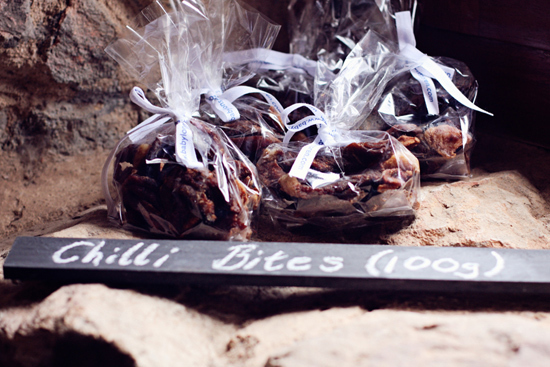 The garden has inspired us to make some yummy ‘biltong’ treats… for vegetarians. You can choose between the shitake mushroom biltong (with soy sauce and roasted sesame seeds), aubergine biltong, or the truly amazing tamarello chilli bites. These are seasoned with masala and chilli, and will really warm you from the inside out. All these are available in the farm shop. Don’t know biltong? Learn more about the word “biltong” here. Do you make any biltong without any coriander? Just plain. My family and I are very keen biltong fans and like it plain. Unfortunately we do not make plain biltong. If you want to order some plain just let us know a week in advance and we can make you some. We also plan on having some buck biltong ready in the next two weeks. 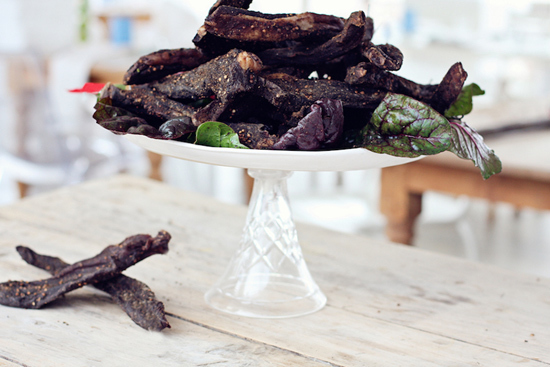 Are you making any aurbergine biltong you can ship to london anytime soon? Dear Shelly, we are not making any Aubergine biltong anytime soon and will not be able to ship to London.